Maliksi, along with other city officials accepted the plaque of recognition and the Performance Challenge Fund (PCF) worth P5 million as an incentive package from DILG during the awarding ceremony held Sept. 2, 2015 at DAP Conference Center, Tagatay City. In an interview, Honorable City Mayor Emmanuel L. Maliksi mentioned that it was a great honor for Imus City to be recognized by the DILG as one of the outstanding city governments in Region 4-A. DILG officials commended the city government as they noted that they have shown remarkable performance in internal housekeeping particularly on the core assessment areas of financial housekeeping, social protection and disaster preparedness. Maliksi thanked the DILG for the recognition and shared the award to all officials and employees of the city government. “Pero higit sa lahat ang malaking karangalang ito ay para sa lahat ng mamamayang Imuseno. Dahil po sa inyo ng pakikiisa, pagsuporta at pagtitiwala, ating natamo ang SLGD award,” Maliksi said. In a separate interview, Vice Mayor Mandy Ilano said that the award is a concrete testament of the city’s mission and vision of fostering trustworthiness and transparency in providing better services to the all Imuseno. “Lagi po nating tatandaan na tayo ay naririto upang makapagbigay ng tapat at may buong husay na paglilingkod sa ating mga kababayan,” Ilano said. For his part, City Congressman Alex “AA” L. Advincula said that the SGLG award should serve as inspiration to all city officials and employees to continue doing what is best for all Imuseno. “Maraming salamat po sa inyong pagtitiwala at sa mga kapwa ko public servants, let’s continue to aim high and go beyond limits. Ang pamahalaang ito ay nag-e-exist dahil po sa pagtitiwala ng ating mga kababayan, kaya lagi po nating tatandaan, aksyon agad para sa tunay na serbisyong Imuseno,” said Advincula. The SGLG award is the new improved version of the Seal of Good Housekeeping Award launched by the late and former DILG Sec. 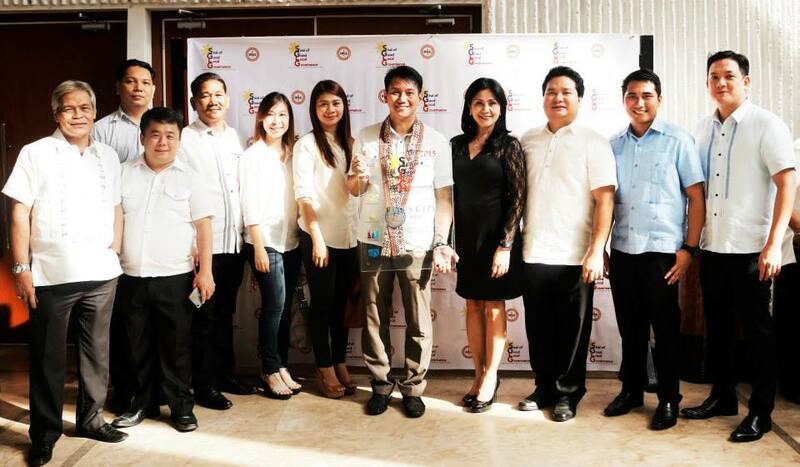 Jesse Robredo in 2011 that recognizes outstanding LGUs with good performance in valuing the welfare of the Filipinos.